With the high energies from this last week, like many other sensitives out there, I just couldn’t seem to get a grip on myself. Old issues, old words, judgments against myself swirled through my head day and night. And for no particular cause and effect reason. And I was utterly exhausted from the tumultuous night-time forays into my past. I was sorely tempted to be more than a little grumpy. I will say this upfront I don’t believe the Universe gives us things or circumstances to make us suffer. And I will also say that each of these periods of time have different effects. 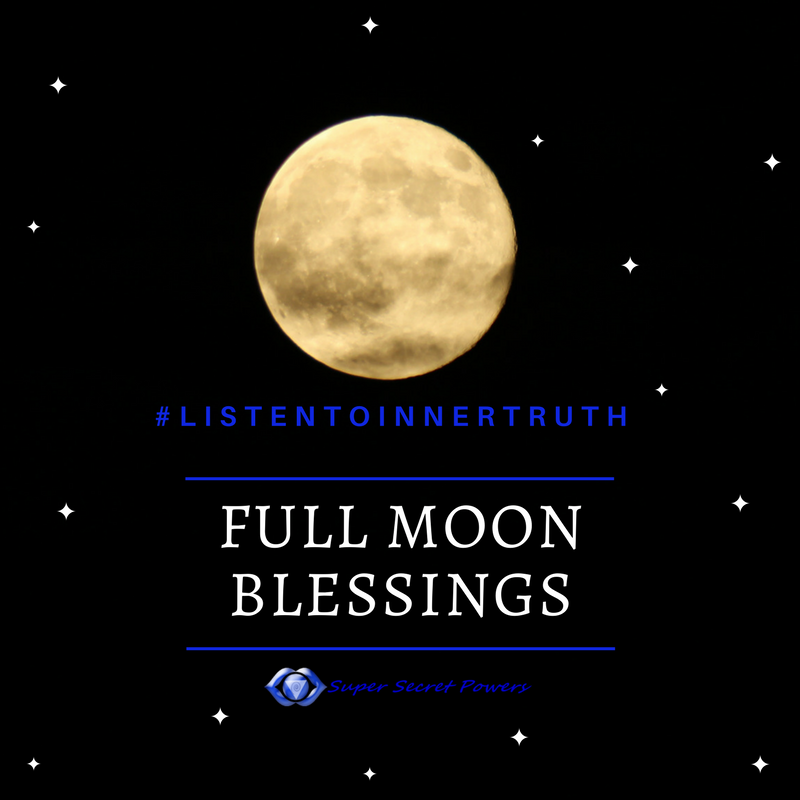 Listening to resources like Elizabeth Peru or Mystic Mama can give you an idea of the types of themes that might get visited during each of these high energy periods. Let’s take a quick example here, Mercury appears to go retrograde every couple of months. It varies in length. Generally speaking, Mercury in retrograde t means there will be less than direct energy in the realms of communication and travel. Does it mean awful things will happen to you? No more than any other time. Does it mean you will get into a fight or miss your flight, maybe. But those could happen at any other time as well. It does mean that if you have issues or triggers around communication you will be given chances to recognize it and clear it. Maybe you need to learn to speak your needs, stand up for yourself, or get clarity on why you always seem to feel misunderstood. I know when things seem to go wrong, we want to let our most immediate reaction lead. We want to yell, scream, sigh in frustration, or stomp around the house while we look for our phones, trying to get the car to start, or calling the cable company because the internet is on the fritz. But I want you to realize something. Just recognizing this state of off-ness is the point where you need to think about going to take a bubble bath or grabbig a novel, instead of pushing forward with anything serious. It’s during times, when the whole world seems more chaotic than usual, that we fall back into a bad habits. We think that we have done something wrong, it must be us, maybe we’re being punished. 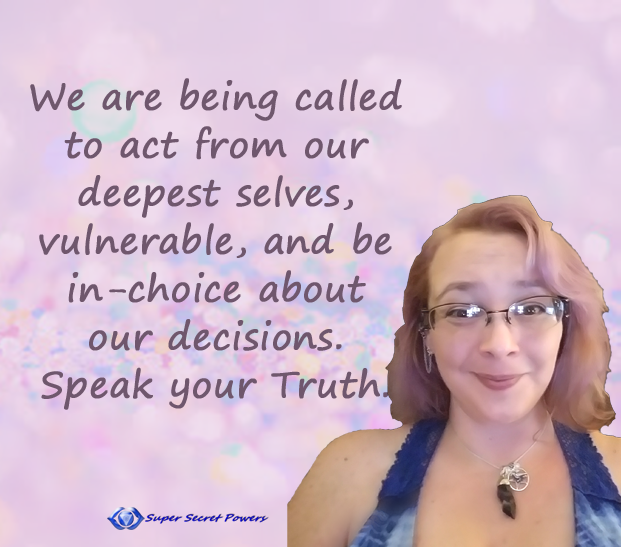 We want to react badly, chuck our good intentions out the window, because we don’t actually believe we are enough, able to cope without falling apart, and/or things won’t go our way unless we make it go our way. But isn’t it funny how the printer always seems to break when we are rushing to get something done or during a retrograde? Or is that we are already operating under duress and aren’t able to get into a flow state that would help us get around small problems? It’s the thinking, the fear, that is driving this. Planetary bodies can break printers. Mercury did not come down and take sledge hammer to your printer. Not psychically, not cosmically, not even as an allegory! What I usually find when shifting back to this a Soul-centered state is just how hard I’ve been pushing my agenda on the Universe. I wasn’t in flow, like I thought I was. 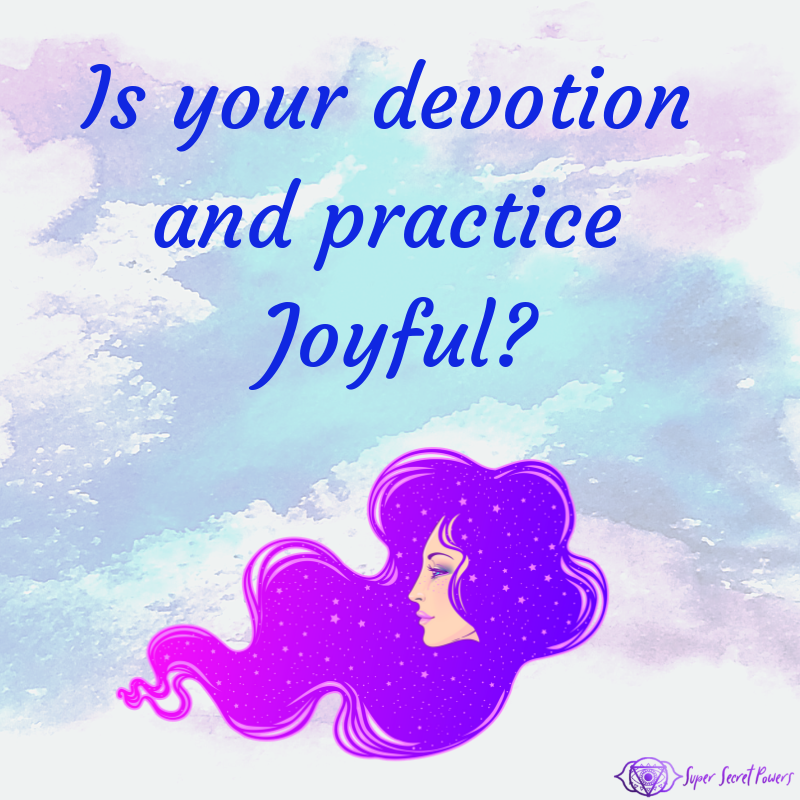 When we’re coming a low vibe, that pushing or controlling of our flow state actually begins to impair our ability to flow rather quickly. The more drained and discouraged we feel, the more off we get and into fear or insecurity. The further from Soul and center, the faster the downward spiral. But our thoughts and plans that’s all simply expectation and conjecture. Our wounded inner child having a fit because it’s afraid of feeling hurt. Ego, our potential threat alarm system, doesn’t actually know if there is a threat or not. All it really knows is that we are feeling upset and there must be a reason. So it makes all sorts of guesses as to why that could be. The truth, however, lies in integrating Soul into your daily living and into your problem solving. Preferably before we take the sledge hammer to the printer! And that is the gift of the high energy periods we have throughout the year. Soul-self is being strengthened so that we can more easily see how we’ve allowed our wounded inner children to run our lives. In the daily grind of things, our connection with Soul can get muddled. During the high energy periods, Soul brought into our awareness. That transition feels chaotic to us because our inner children don’t understand why we can’t give them the reigns again, at least at first. The tantrum our inner children might throw may seem more exaggerated because Soul is trying to put things back into perspective. The gift in these high vibe times, also comes in learning to love into that fear and love our inner wounded child. 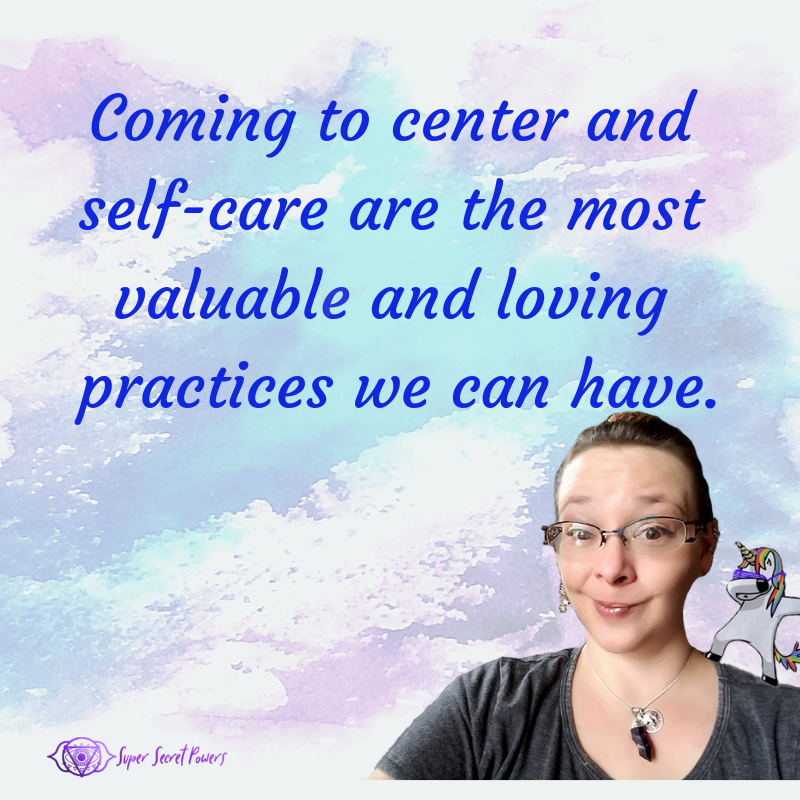 On the surface this may sound just another call for more self TLC, but this goes deeper. We have spent many years in self-abusive judgment patterns, layers upon layers of shame and guilt. 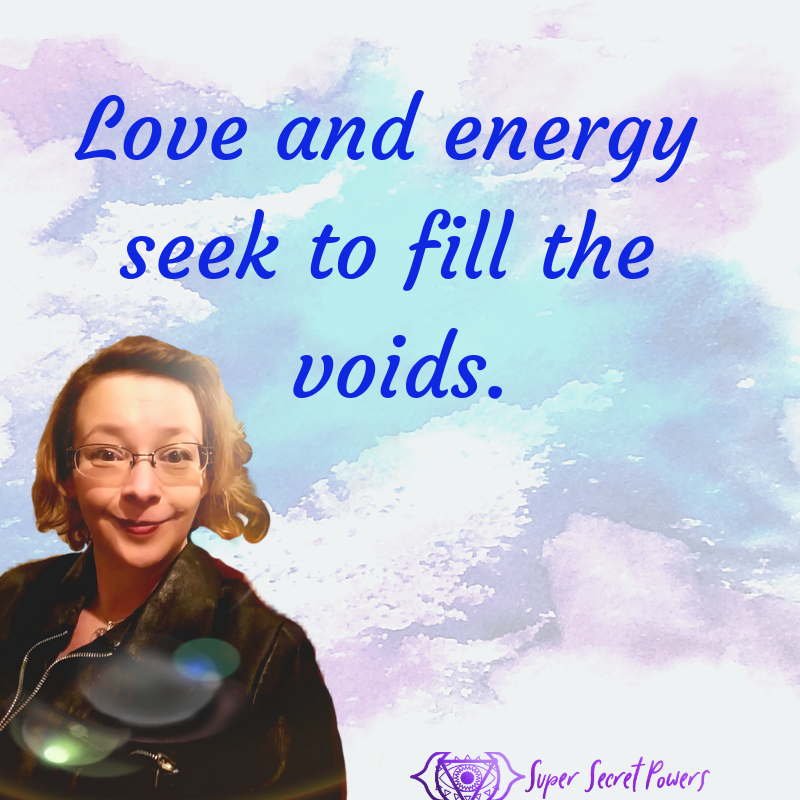 The high energies times are working to strip away these layers. It might seem uncomfortable, we may get triggered. But once we understand what’s being worked on and what fear-based beliefs challenged, the process becomes more natural. 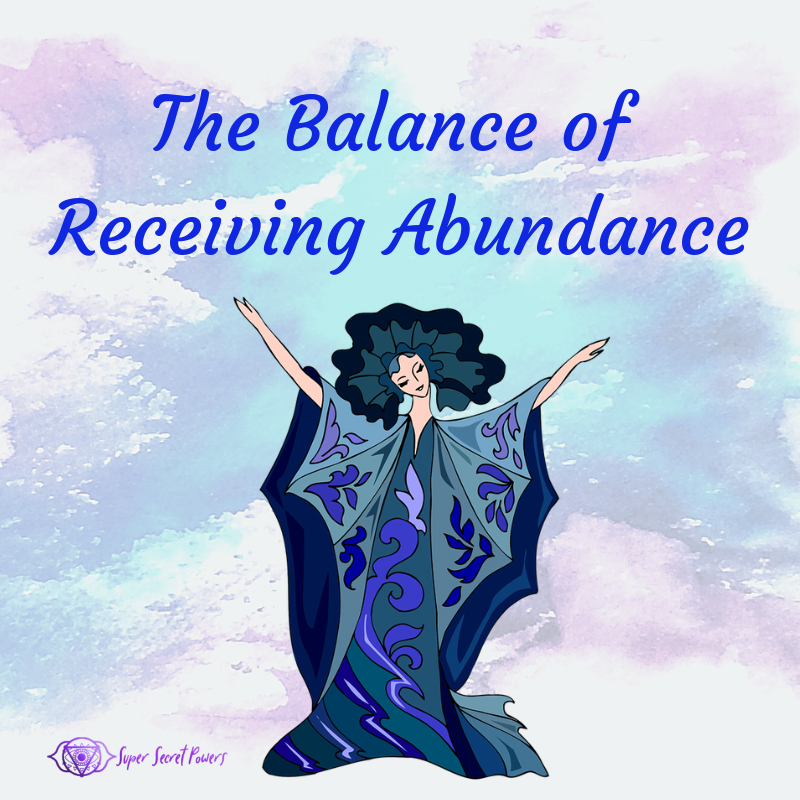 When we are able to love our fears for what they are, simple messages about where we need more love in our lives, then there is no struggle or resistance to these high-energy times. 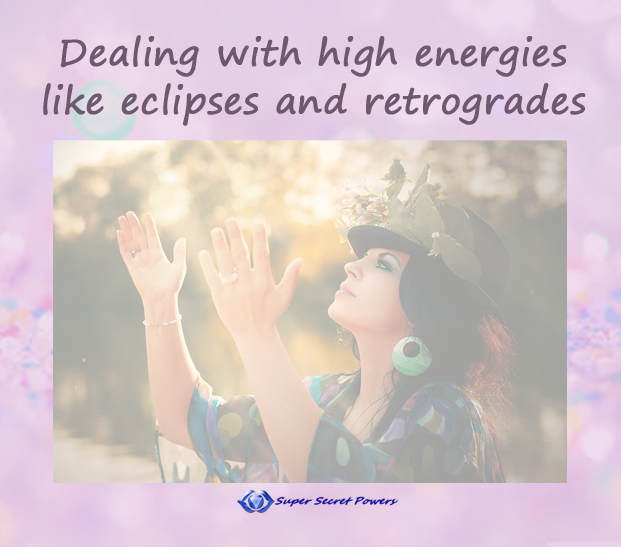 These retrogrades, eclipses, and other astrological events become miraculous and healing. Still need more hints and tips about getting centered in High-vibe times? 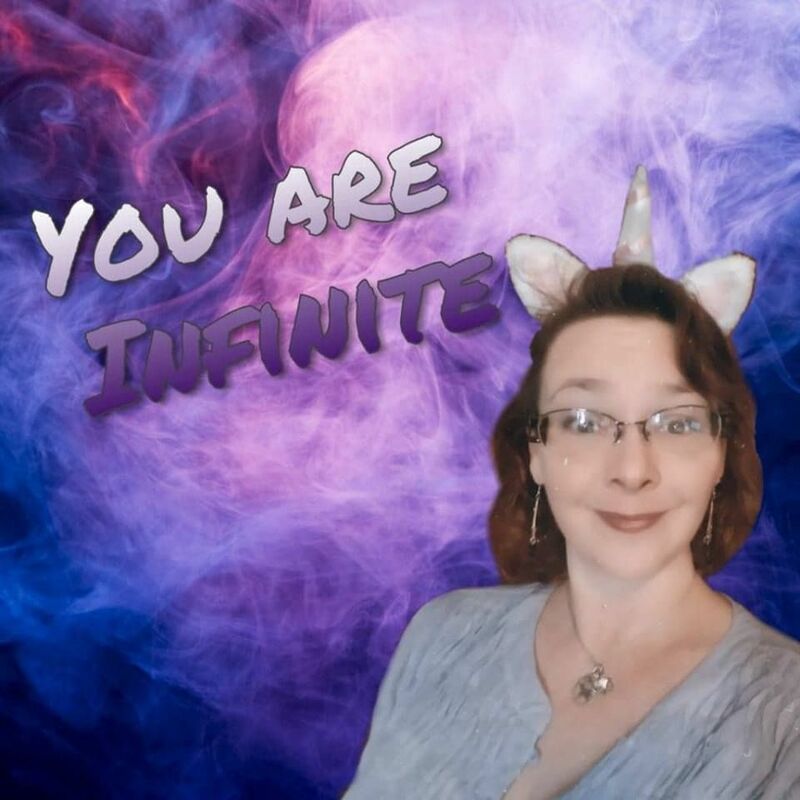 Check out the free workshop!